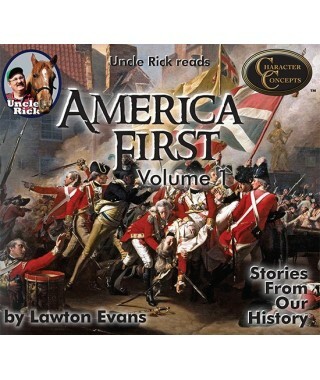 War of 1812 There are 8 products. 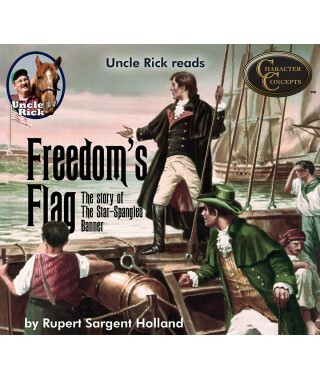 I was so excited to find this exciting story of Francis Scott Key, author of the Star Spangled Banner. I'd been looking for a long time and this is one of my favorite stories. 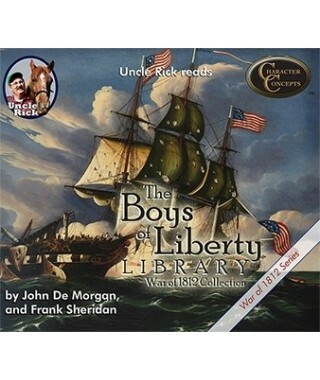 Part of the Boys of Liberty Library. 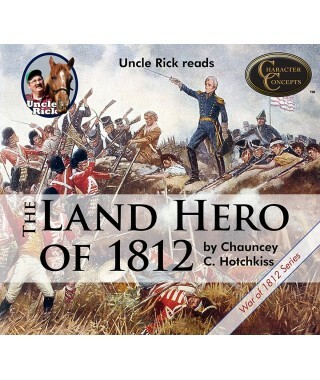 War of 1812 series. Learn about the exciting life of Andy Jackson! 3 hours of listening time. These are action-packed true stories from our own history. Written by Lawton Evans. Highly fascinating! This is our second volume of captivating true stories from our own history. Stories cover westward expansion in the early 1800's through World War 1. 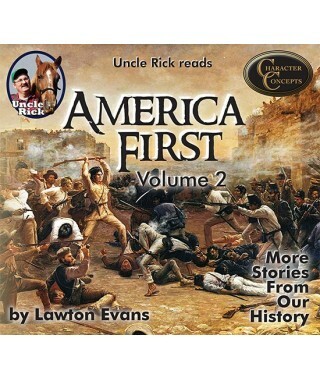 Written by Lawton B. Evans and read by Uncle Rick. 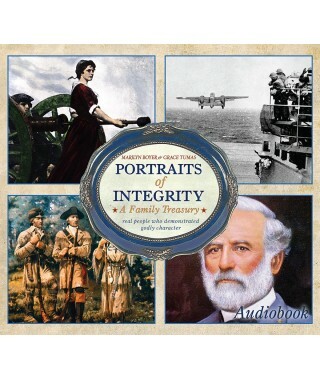 Uncle Rick Reads Portraits of Integrity by Marilyn Boyer and Grace Tumas. This audiobook is a 5 CD set.